hotelF1 Limoges is close to the A20 highway (exits 28 and 29). 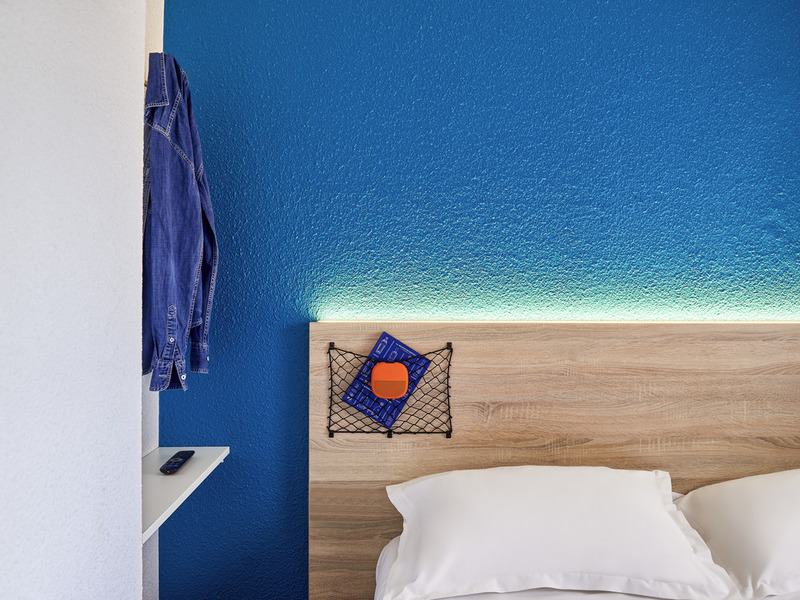 This low-cost hotel, located next to Zénith Theater and the exhibition center and 8 minutes from the city center, boasts a prime location. Spacious bathroom facilities near our air-conditioned rooms, which have flatscreen TVs with the TNT channel. All-you-can-eat breakfast buffet served in the dining room.